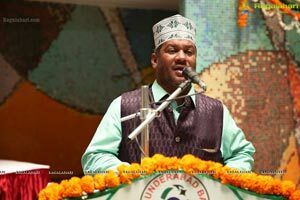 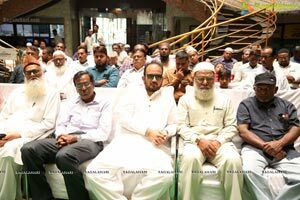 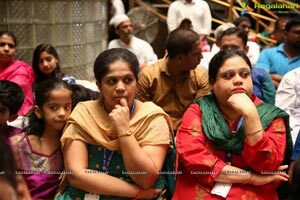 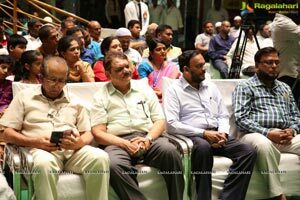 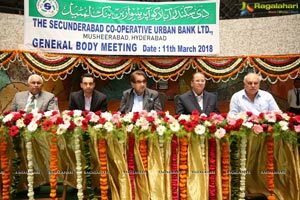 The Secunderabad Co-Operative Urban Bank Ltd Organized a grand gathering on the occasion marking its 20 Years Celebrations at Khan Lateef Khan Estate. 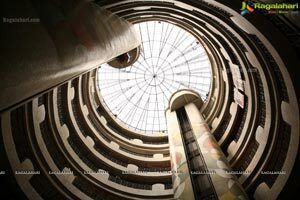 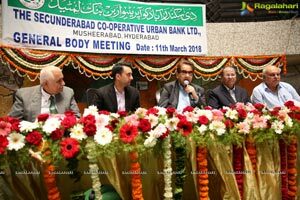 The gathering saw the presence of Board Members, Stake Holders & Valuable Customers of the Bank. 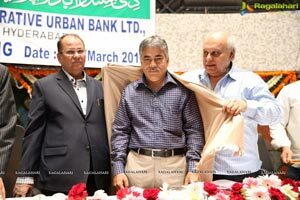 Mr. Khan Lateef Khan Chairman- The Secunderabad Co-Operative Urban Bank Ltd greeted the valuable customers & expressed his gratitude towards them for rendering their valuable support to the bank, which is celebrating 20 Successful Years. 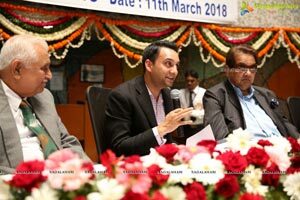 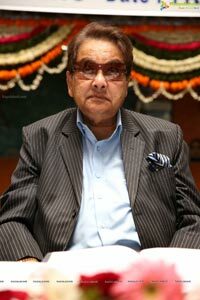 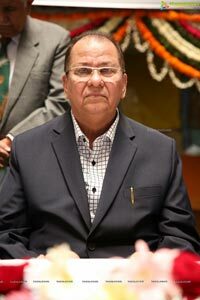 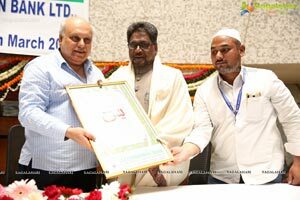 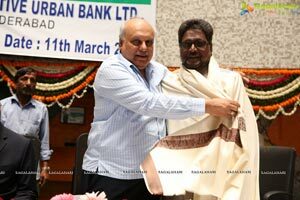 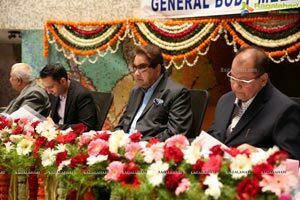 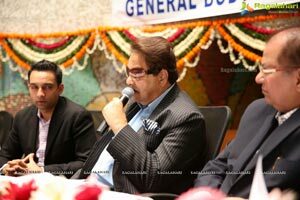 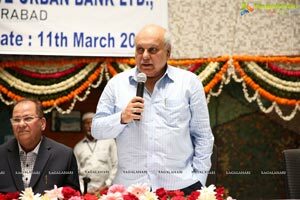 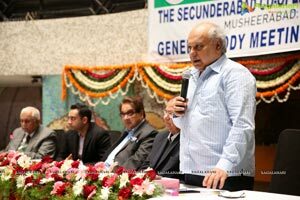 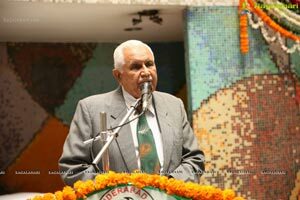 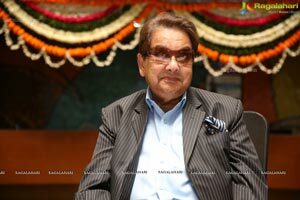 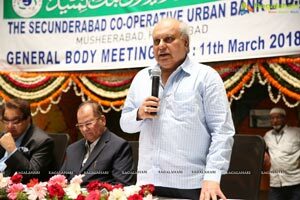 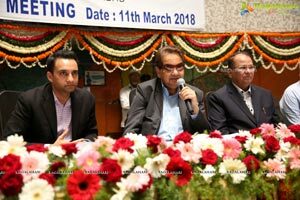 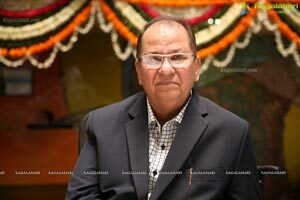 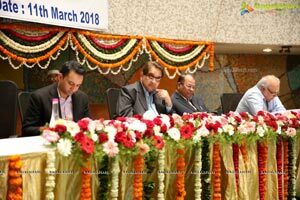 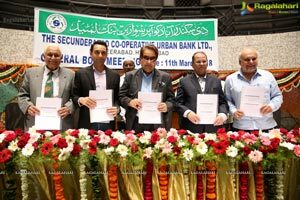 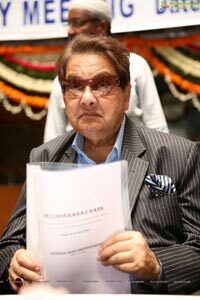 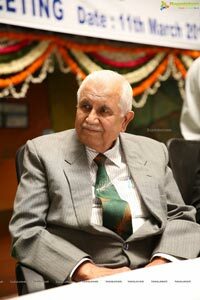 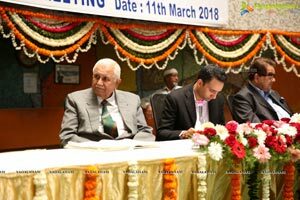 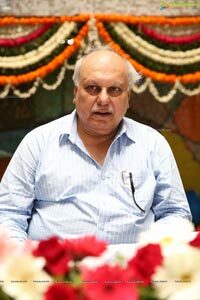 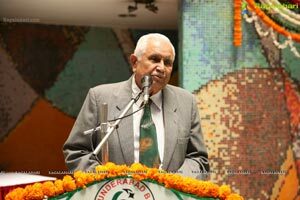 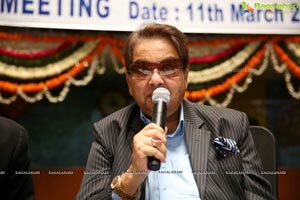 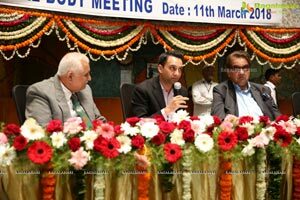 Speaking on the Occasion Mr. Khan Lateef, Khan Chairman said "The Secunderabad Co- Operative Urban Bank Ltd. is fondly known as the "bank of the people”. 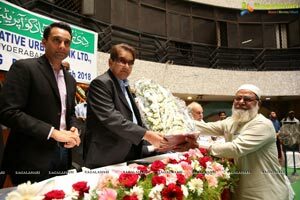 The Bank has supported the people from various communities and had uplifted them by providing them monetary support to help them build their businesses. 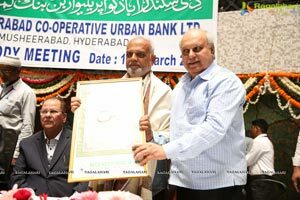 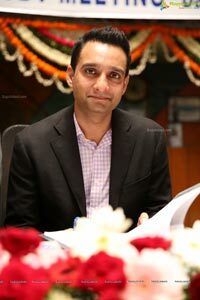 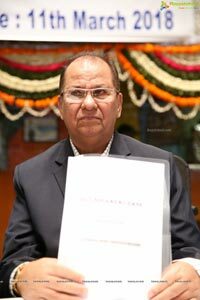 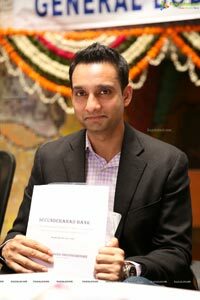 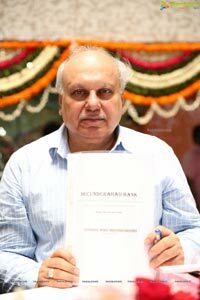 He added "Secunderabad Co-Operative Urban Bank Ltd has stood firm during the financial situations like demonetization, market crisis, tax implantations like GST, etc and has provided assistance to its customers and led them from the front in these conditions. 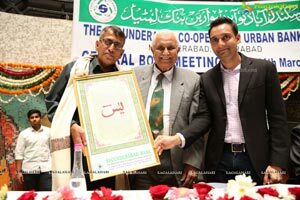 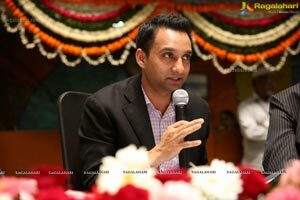 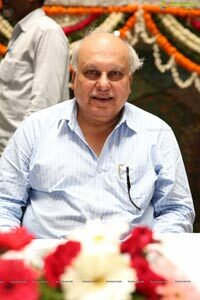 Mr. Khan further thanked his-team-board of directors-staff- admin-etc. 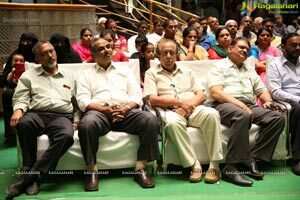 for their continuous support. 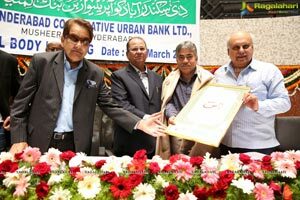 Present at the occasion were Mr. Khan Lateef Khan - Chairman-The Secunderabad Co- Operative Urban Bank Ltd., Mr. Syed Zahooruddin Vice-Chairman-The Secunderabad Co- Operative Urban Bank Ltd., Mr. Zafer Javed -Director The Secunderabad Cooperative Urban Bank Ltd., Dr. Mir Akbar Ali Khan -Director The Secunderabad Co-Operative Urban Bank Ltd. Mr, Mohd Shujayath Ali Qureshi-Director The Secunderabad Co-Operative Urban Bank Ltd., and Mr, Syed Abdul Raheern, Director The Secunderabad Co-Operative Urban Bank Ltd . Dr. Aslam Khan - Director The Secunderabad Co-Qperative Urban Bank Ltd, Mohd.Sharfuddin - Director The Secunderabad Co-Operative Urban Bank Ltd, Mr. Tajamul Ansari- Director Secunderabad Co-Operative Urban Bank Ltd.